Blair Botsford, BA, LLB, MA, TEP was called to the Ontario Bar in 1997. Since that time her practice has been focused in the area of trusts and estates. She represents a range of clients including both individuals and business owners on all aspects of Wills, trusts, estates, incapacity and disability planning, as well as business succession planning, and related tax issues. Committed to helping people resolve estate and trust disputes in an efficient and cost-effective manner, Blair also offers interest-based mediation and facilitation services as part of her practice.  In addition, she is working towards an Executive Certificate in Conflict Management from the University of Windsor Law school by completing training offered by the Stitt Feld Handy Group. 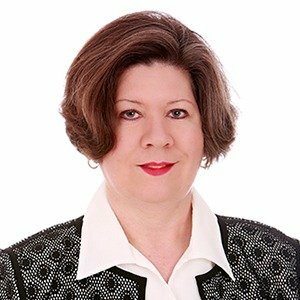 A former partner at two Canadian national law firms, Blair also practised with an international firm in Bermuda and operated her own law office. Currently Blair is chair of the Will, trusts and estates group at O’Connor MacLeod Hanna LLP in Oakville, Ontario. Blair is the past editor and main author of the Will and Probate Planning Chapter in the Miller Thomson on Estate Planning reference series published by Carswell. Professional memberships include: Society of Trust and Estate Practitioners (STEP), Canadian and Ontario Bar Associations, Waterloo Law Association and Estate Practitioners of Waterloo Region.